Description: This is one of the most loved green tea blends available with us. 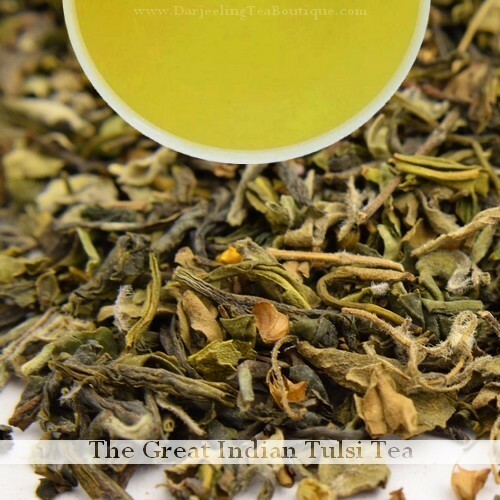 Blended with select green tea leaves tulsi leaves (Holy Basil) which makes a good refreshing drink perfect for any occasions or used also for medicinal purpose. Liquor: Bright yellowish green liquor which has green tea and tulsi aromas having a feel good after taste which lingers and wants you to take a sip once more. About this tea in one word: REFRESHING ! 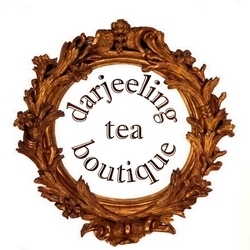 Freshness is an apt and only needed word which best describes this green tea from the Darjeeling hills.